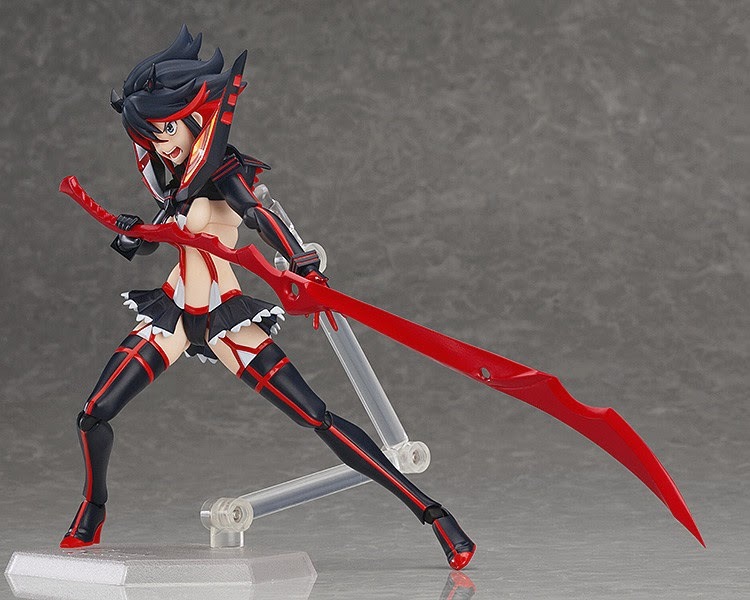 As some of you might know, today the final episode of Kill La Kill has aired. 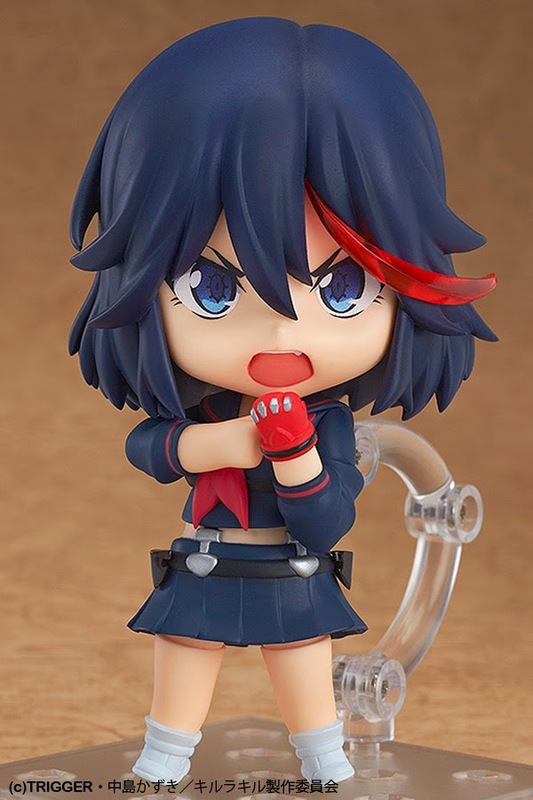 (don't spoil it for me, I'm still in the early episodes ^^;;) I thought I'd make a special #figurefriday post, posts I plan on doing more in the future, to mention the newest batch of pre-orders I have added to my newly redesigned anime store. 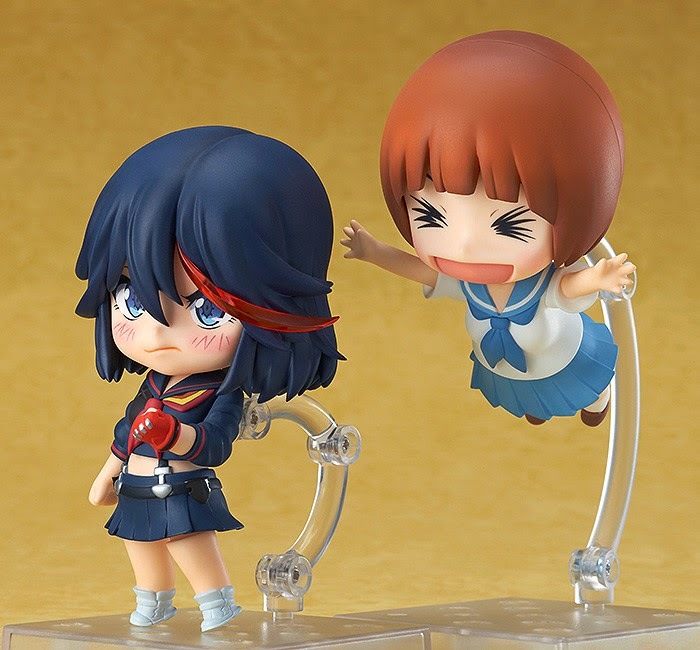 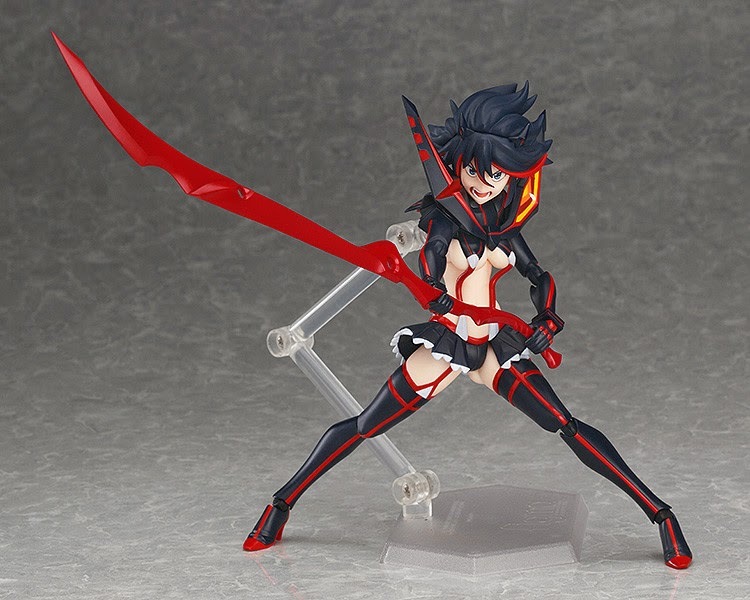 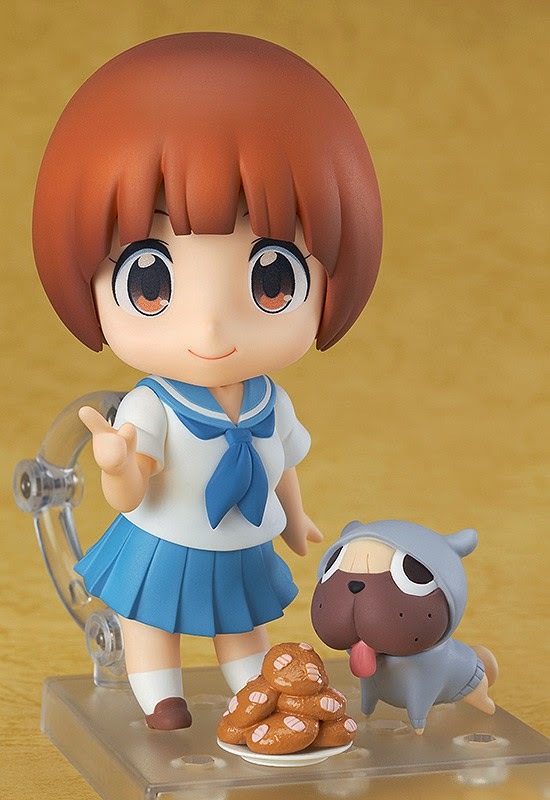 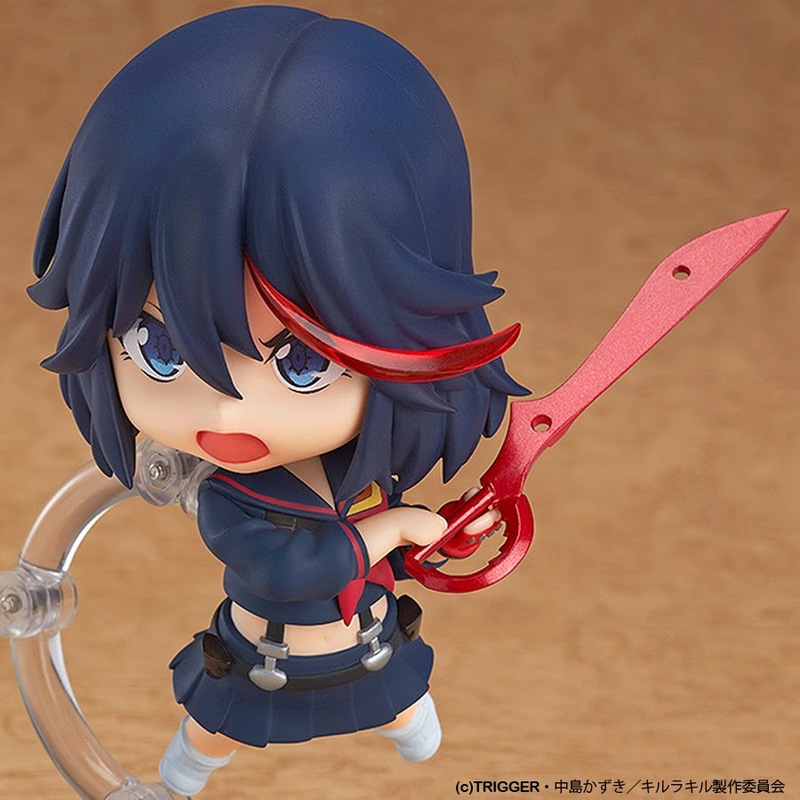 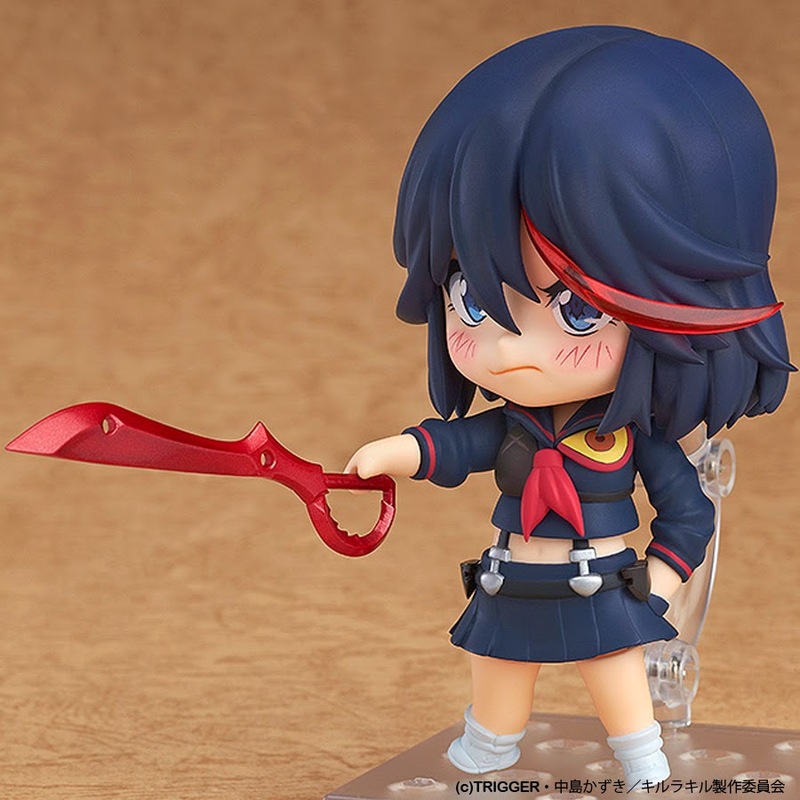 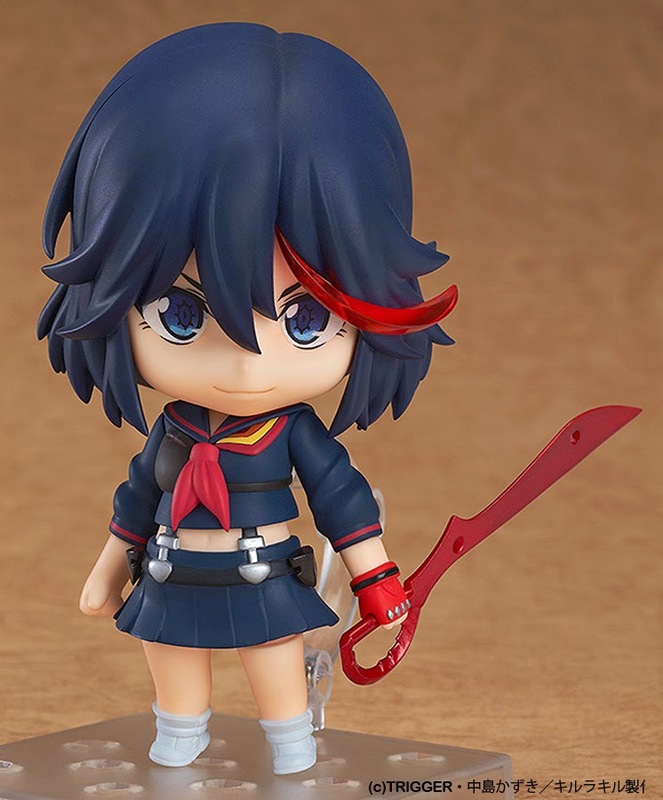 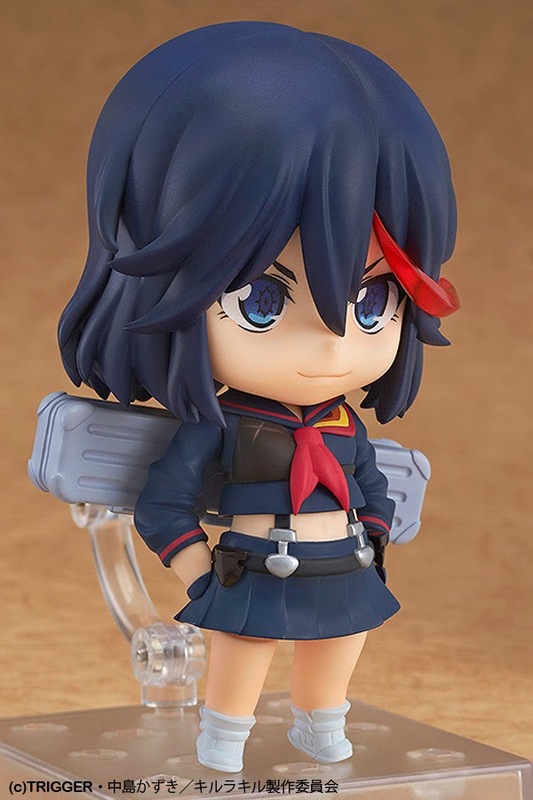 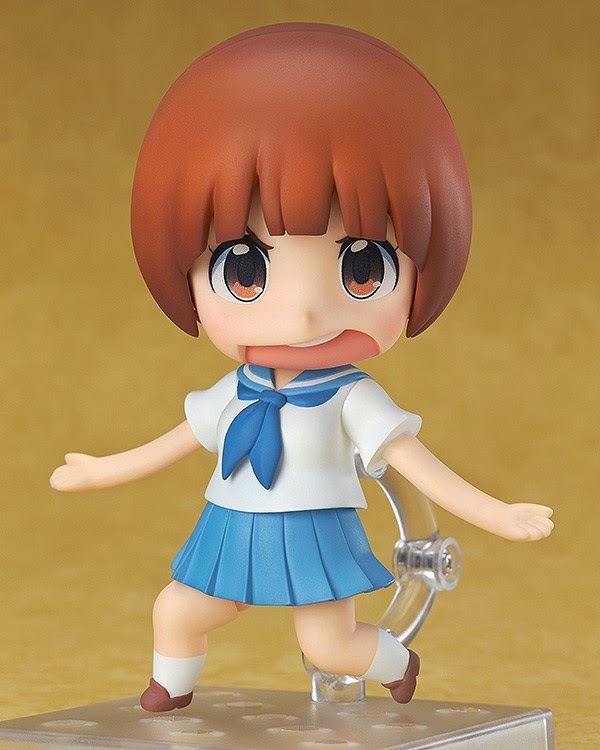 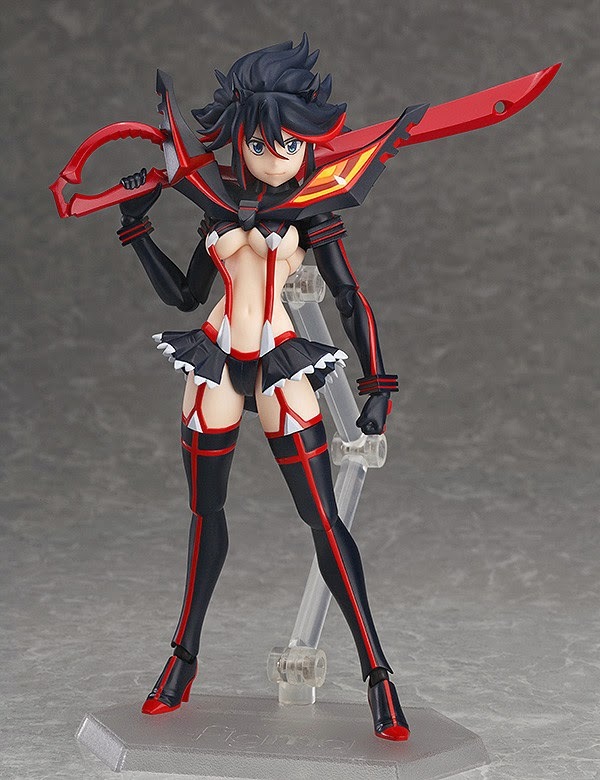 That, my fellow Kill La Kill fans is the announcement of the newest pre-orders in our crazy awesome series. 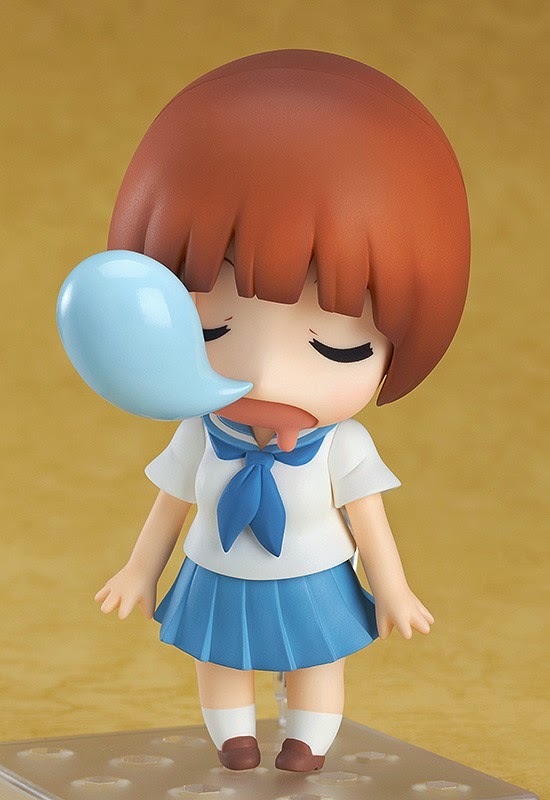 Also, something new...we not only let you simply reserve a pre-order, or pay in full before hand via Paypal, Amazon, or credit card (in either the Paypal or amazon payment portal), but we also now let you pay in Bitcoin!